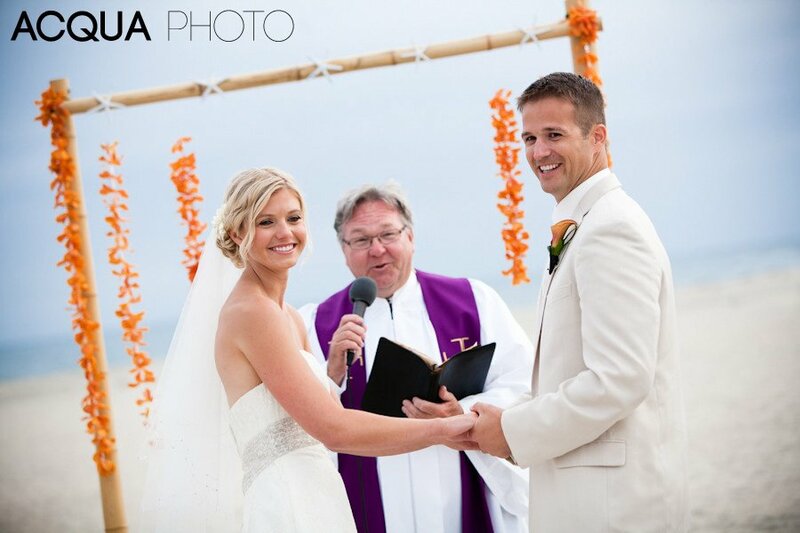 This beautiful wedding was located at the Hotel Del Coronado and Breaker’s Beach in Coronado, just across the bay from downtown San Diego. We especially enjoyed how they had their guests (many of whom were from the east coast) take off their shoes for the beach ceremony near sunset… what a great way to introduce everyone to the laid-back SoCal lifestyle! 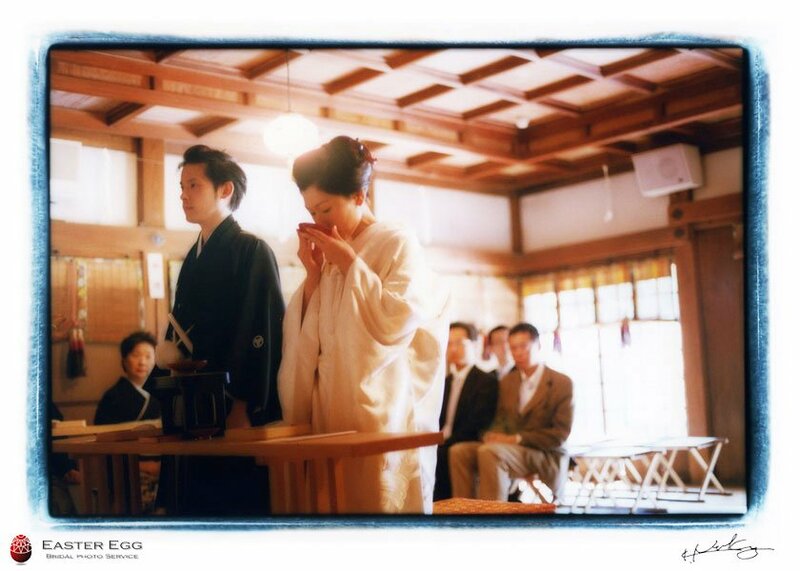 A Japanese traditional wedding. 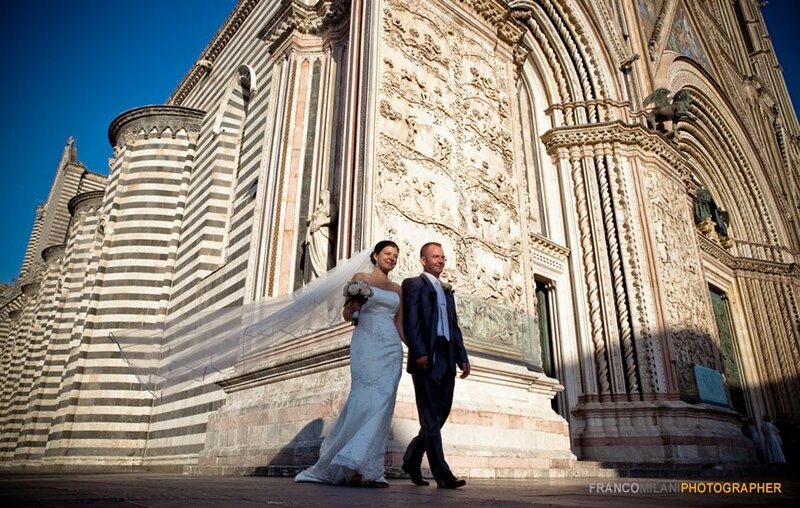 We often shoot a wedding on film and print the photographs in a darkroom. It is a quiet time to paint pictures with light. 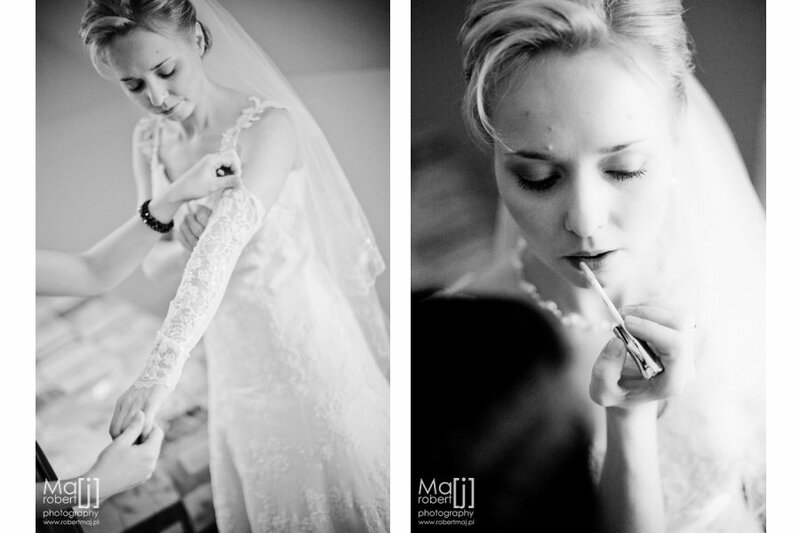 Julia and Piotr are a beautiful and happy couple. Everything happened very quickly and the cold weather at the church did not slow us down. 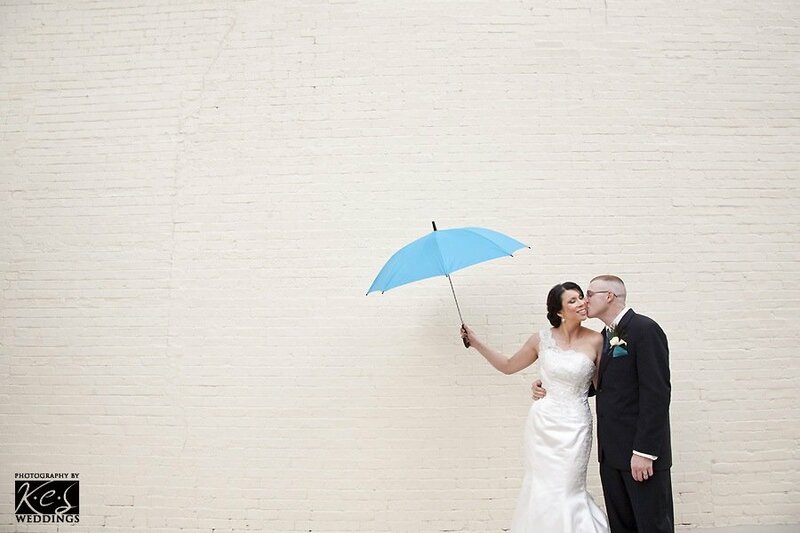 Congratulations to the bride and groom!